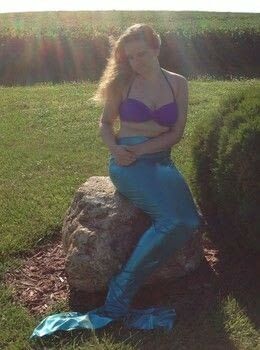 Finally, you can be a merperson! 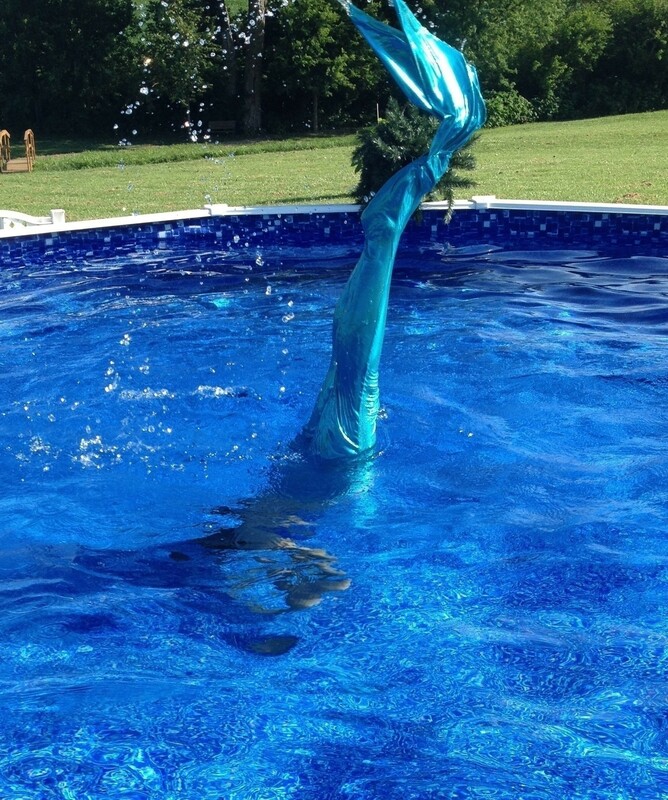 With this simple DIY, you can transform yourself into a finned beauty of the sea! This is so cool! 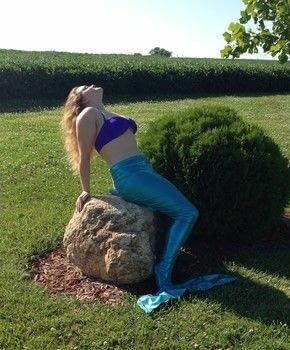 I have always wanted a mermaid tail but most tails I have found are made of latex, which I'm allergic to but this makes my life easier! I am definitely making one of these!!!! So glad I could help! Haha you should definitely post your version so I can see! !